 If you would like to get in touch with us, simply fill in the form below. Our team of experts would love to discuss your plans for your next school trip. Yes Please tick this box if you want to be added to our mailing list. Looking for inspiration, tips or advice for planning your school trip? Our blog posts cover a range of topics. Normandy has the perfect balance of culture and history that will suit every student. Our newer Tour Organiser Corinne talks about her familiarisation trip and all the benefits of visiting! 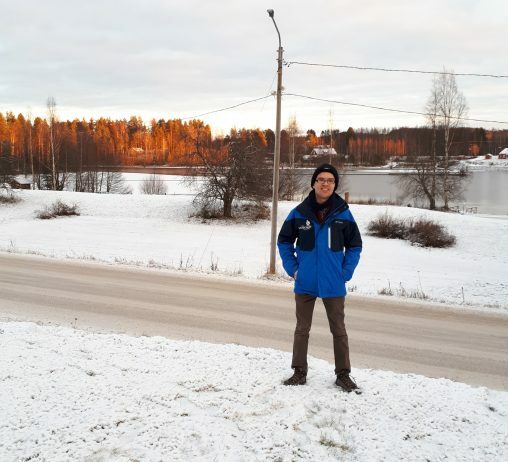 Our Specialist Tour Operator had the fantastic opportunity to embark on a familiarisation trip to Finland. Read his short blog to hear all about it! 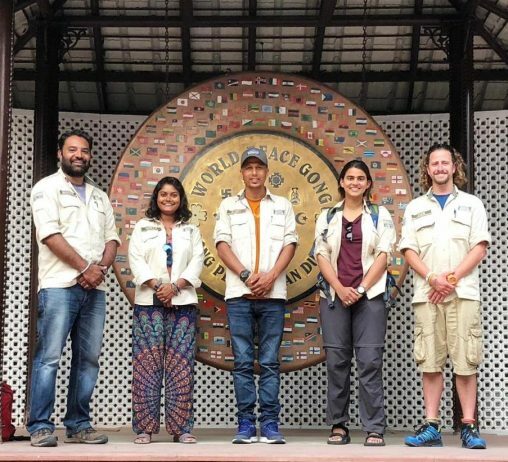 Find out more about our team in India, who from the moment you arrive, strive to provide an unforgettable and successful trip! Need some inspiration for your next school trip? 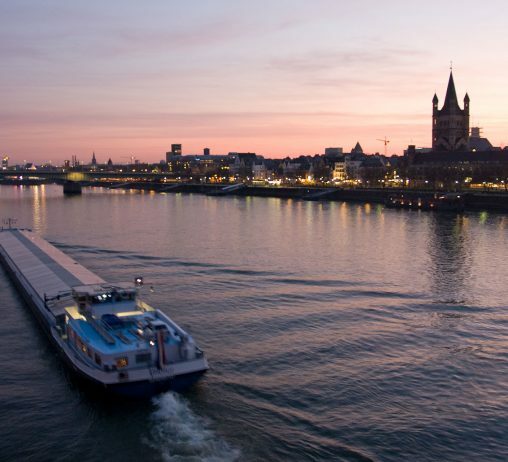 Take a look at our Rhineland blog from a students perspective! Germany has something for everyone to enjoy.